It’s a sentiment repeated time and time again: a restaurant must have “a sense of place” if it wants to make it on the world stage. Which is to say, it should reflect its surroundings, using local produce and themes while remaining informed by global ideas. We’ll admit it: this sounds a tad pretentious. But on the plate it can make for remarkable food in a world where so much of what we eat has been globalised, industrialised and homogenised. Secure a booking at the world-renowned Attica – a difficult task, at times – and you’ll taste this in practice. 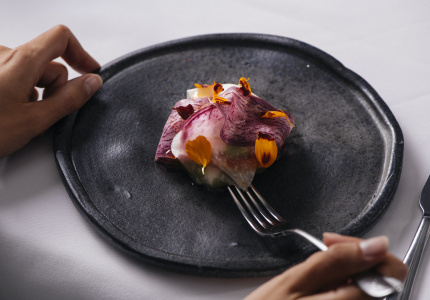 In creating his artful, surprising menus, owner-chef Ben Shewry makes extensive use of native ingredients, local mythology and moments from his own life. One of the earliest and best examples of this was 2007’s Sea Tastes, featuring mussels and clams steamed in seawater and paired with clam custard, seaweed, prawn jelly, sea-urchin foam and a number of wild seaside plants. The inspiration: Shewry’s near-drowning at the age of 10, close to his childhood home on New Zealand’s west coast. 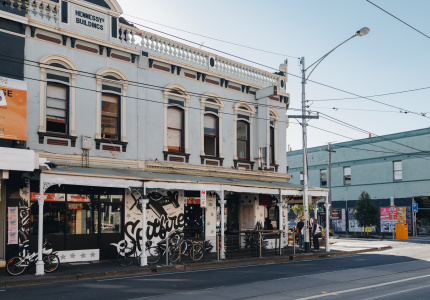 A more recent creation, An Imperfect History of Ripponlea, tells the suburb’s story in three moreish, bite-sized tarts. The first tart features native flora that was eaten in the area before white colonisers arrived. The second is a cheese and rosemary number that honours Frederick Sargood, who owned a local dairy and also built the nearby Rippon Lea Estate, where Attica grows some its produce. And finally, there’s a chicken-fat and matzo tart that nods to the area’s strong Jewish population. 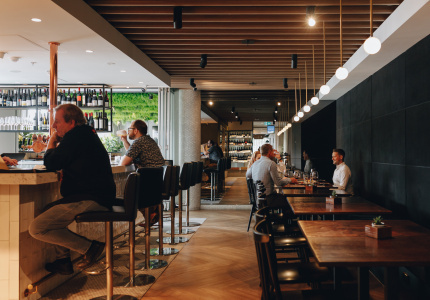 The staff – a mix of locals and talented internationals who’ve relocated to Melbourne to work at Attica – will guide you through the long, multi-course meal with an easygoing sense of charm that reflects this country’s famously relaxed attitude. Behind this, they’re a professional bunch that can answer just about any question you might have about the food or extensive wine list. Attica was a decidedly unremarkable suburban bistro in 2005, the year Shewry was hired to turn its fortunes around. He couldn’t – at first. Some early diners recognised the skills and inventiveness he’d developed cooking at Circa, The Prince in Melbourne, Thai fine-diner Nahm in London and Roxburgh Bistro in Wellington. 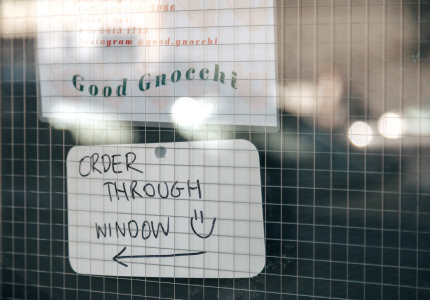 But the menu’s freewheeling blend of Thai and European flavours underwhelmed and perplexed many others. 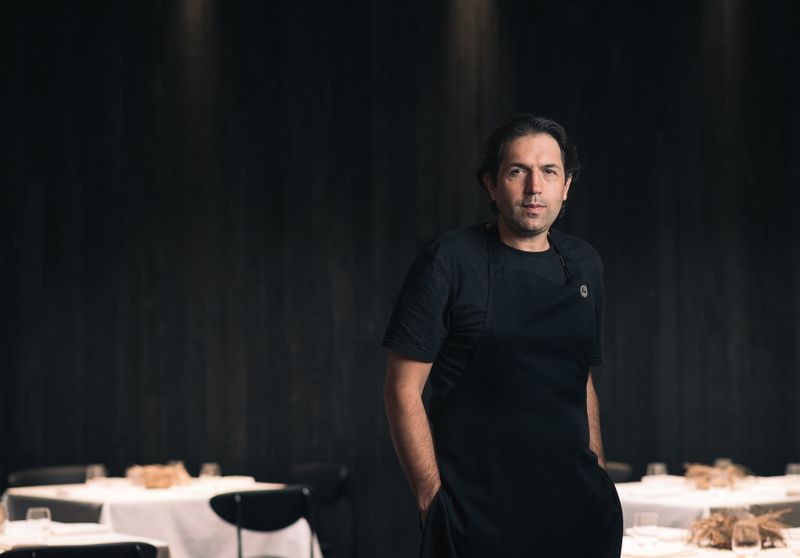 The next year, under intense pressure to fill seats, Shewry had a flash of inspiration: his coastal childhood meant he was already familiar with wild edibles such as purslane, pig face and saltbush. Perhaps he could try cooking with them? From that one idea sprang an entirely new and untapped direction – exploring the possibilities of local flora and fauna using European techniques. Within a few (tough) years, this approach saw Attica winning local awards and attracting international attention. 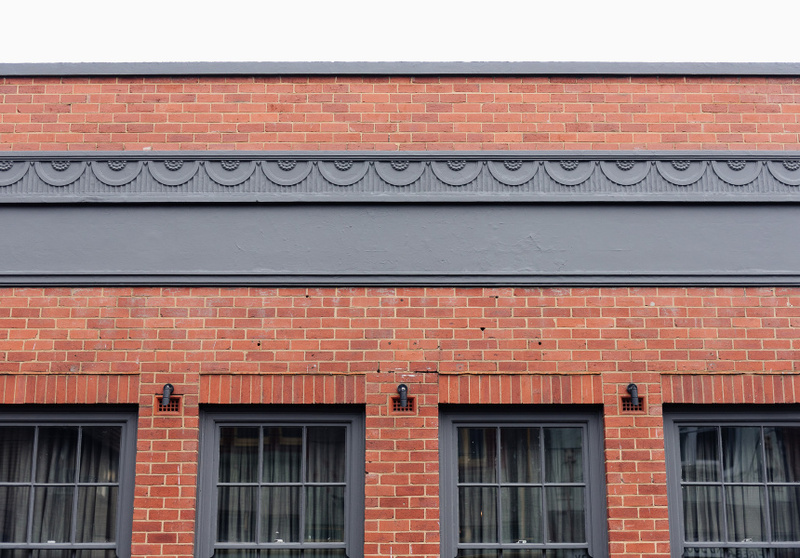 In 2013, it appeared on the World’s 50 Best Restaurants list, and it’s been there ever since. 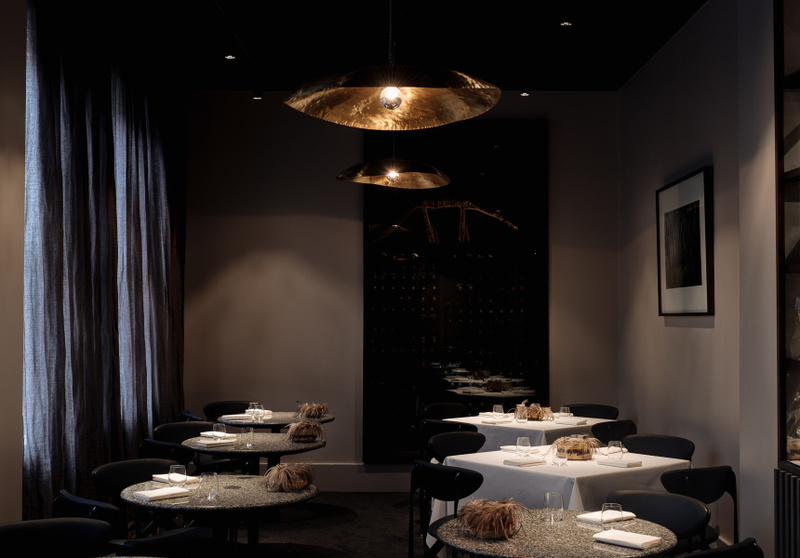 That native philosophy now informs almost every aspect of the Attica experience – from the Australian designer chairs to the handmade Australian tableware each dish is served on. This rare and genuine devotion to “sense of place” wasn’t conceived to put Attica on the world stage, but that’s what it’s done. This is one of the most memorable, captivating restaurants in Australia. We’re blessed to have it here in Melbourne.